12 total pieces. Double Sided Tape (DuoPro) on both sides. UN-Sandwich Method. Easy lay and stick application! 2 of each size weft: 2″, 3″, 4″, 5″, 6″ 7″. Please allow 3 – 6 weeks for Cuticle Hair Orders to be shipped. Cuticle Hair is Virgin Remy hair that is from the same girl. This means all the of the cuticles are intact and aligned perfectly. 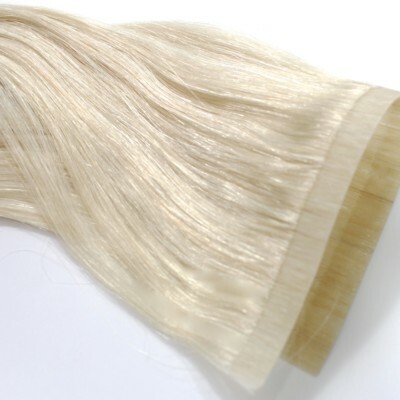 Remy Hair Extensions that are not Cuticle Aligned are typically from many girls. Once the silicone coating wears off, this causes the extensions to become very dry and tangly, because the hair strands are not familiar with each other (could be different textures) and the cuticles are not intact any longer. Cuticle Hair Extensions are the absolute best type of extensions you can buy. They are the highest quality available on the market today. They will last many months and are incredibly silky. 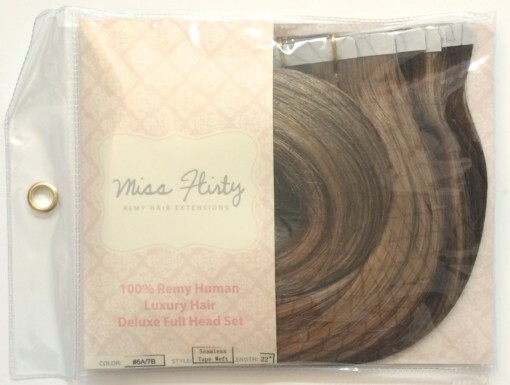 Tangle free, flowing, beautiful hair…that you will believe is worth every penny! 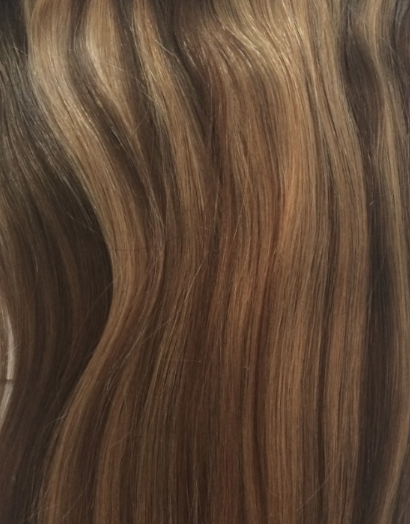 Get ready for stress-free extensions and endless compliments!